It seems there is a big battle going on with Democrats and Republicans. To me ‘We the People’ has been lost in all of this. I well know what media can do to change people’s minds and put fear into their hearts. The Internet has become a balancing factor. It gives voice to the ones of us who have something to say whether it’s for or against something. That is how things were meant to be in the first place. My reason for voting is the fact that my ancestors and the people before me went to the limit to get us the freedom to vote. It has been a long hard road and I am not going to just sit here and not use the opportunity that has been created for me. Lots of people are unhappy about the way things are today and all they do is complain. You have to get up and do something about it. You have to ‘Be The Change You Want To See In the World’, and that is a quote that I live by. Did you all know that the Voting Rights Act of 1965 came right after the Civil Rights Act of 1964? That was not long ago. We tend to forget all of the efforts that had to be put in for us to even sit at the front of the bus. Did you also know that some Republicans fought against the renewal of the Voting Rights Act in 2006? Can you believe that? Such Racists and bigots those few Republican members of Congress are and in this day and age, it is so childish to stand in the way of equality for all people. But that is what fear will do to you. 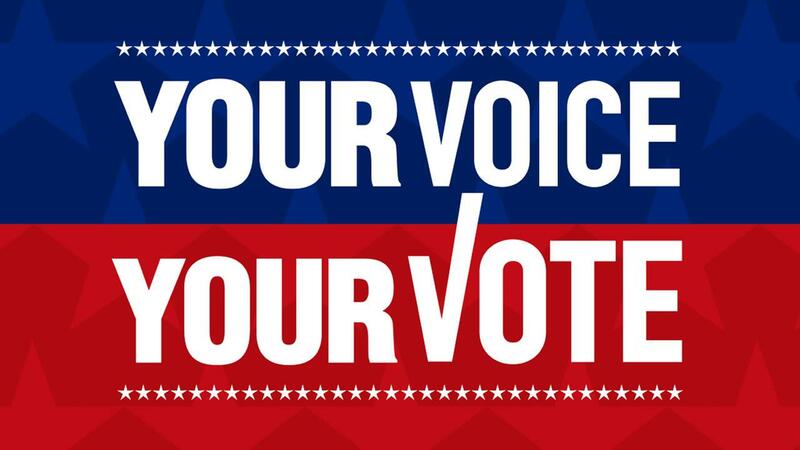 So lets all go out and vote tomorrow, whether you are Democrat or Republican, we all need to work together to make the country better. I have put together some info about the Voting rights act of 1866 and the Civil Rights Act of 1964 to refresh everyone’s memory of how hard it has been for African-Americans in this country and how far we have come today, and still a long way to go. Lets not forget about the sexism, homophobia and bigotry that exists here also. We have to get rid of it. We are all GOD’s children and hate and fear has to be replaced with love, compassion, understanding and acceptance. The Civil Rights Act (1866) was passed by Congress on 9th April 1866 over the veto of President Andrew Johnson. The act declared that all persons born in the United States were now citizens, without regard to race, color, or previous condition. As citizens they could make and enforce contracts, sue and be sued, give evidence in court, and inherit, purchase, lease, sell, hold, and convey real and personal property. Persons who denied these rights to former slaves were guilty of a misdemeanor and upon conviction faced a fine not exceeding $1,000, or imprisonment not exceeding one year, or both. The activities of organizations such as the Ku Klux Klan undermined the workings of this act and it failed to guarantee the civil rights of African Americans. WE MUST JOIN TOGETHER TO MAKE THE WORLD A BETTER PLACE!